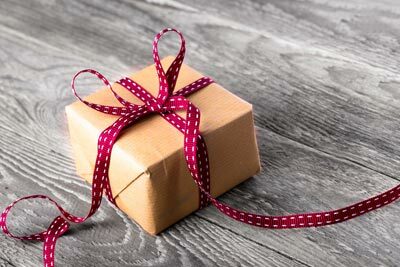 Are you looking for a gift that will impress, something that is unique and special, a gift that will knock their socks off and say I really care? We have some wonderful tours that the people you care about will love and share with you through their memories and photos. Our tour vouchers offer a simple solution, all you need to do is click the ‘book now’ button and fill in your details and we will send you a pdf ticket straight away. So you can print it out or send it on. If your short on time and need something that is easy to organise and quick to deliver our vouchers are for you. On the day of the tour we will pick up your guest from their local address or the Warragul train station and from there they will experience wonderful Gippsland and share in amazing places they haven’t seen before, places that you wouldn’t normally have access to. They will relax with their local guide who knows the people, places, and stories of the area. At the end of their day they will be dropped off in Warragul without a worry in the world and grateful to you for helping build a memory they will never forget.